Having a pool right in your backyard can be a dream come true for many homeowners like you. After all, a pool serves numerous functions other than being a place where you can enjoy swimming. It can also be a place to relax and enjoy the sun or the venue of many weekend parties. To keep your pool refreshing and sparkling clean, you need a proper maintenance routine. By staying on top of things, you can avoid costly mistakes down the road. Here are six pool maintenance tips that you need to keep in mind as a homeowner. Pool maintenance can take a lot of work, from checking the water’s chemistry twice a week to skimming debris off the water every single day. Most homeowners don’t have the time or the inclination to take care of their pools properly. Sometimes, it’s better to leave things in the hands of the experts. A pool maintenance service like Blue Waters can help you save time and money because they can conduct regular inspections and prevent any problems from arising in the future. They increase the lifespan of your pool and ensure that you won’t have to worry about costly repairs. Skimming and scrubbing your pool should be done regularly. Skimming refers to the process of removing leaves or debris off your pool’s surface. 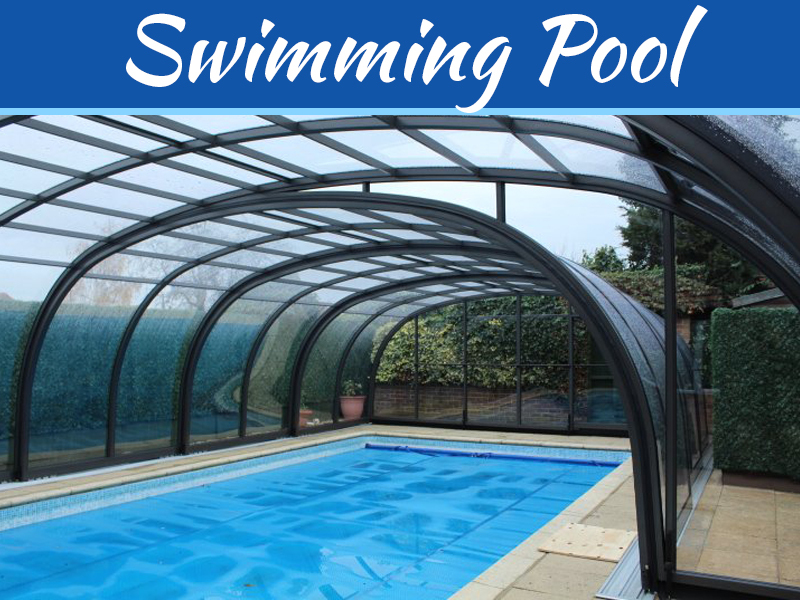 This prevents buildup and ensures that your pool looks pristine every time. 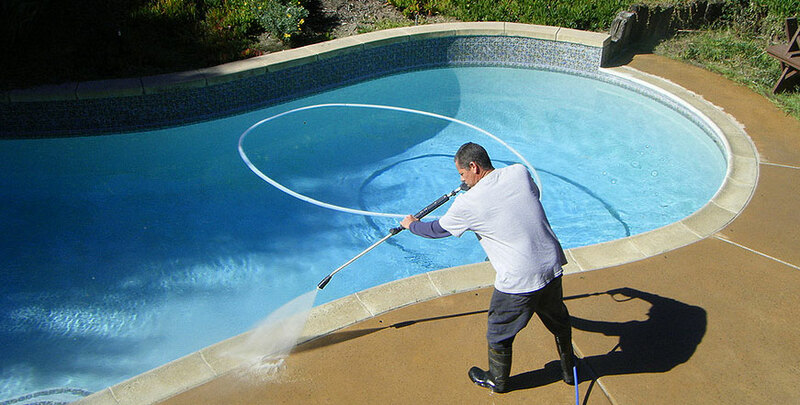 Scrubbing should also be a part of your daily pool maintenance routine. You should always check the sides of your pool for any algae buildup or stains and scrub them off. For stubborn spots that don’t easily disappear, fill an old sock with chlorine and let it sit on the spot for several hours before scrubbing again. To ensure the clarity and cleanliness of the water, you should always stay on top of your pool’s chemical levels. Remember that when your pool’s chemical levels are improperly balanced, the water can cause skin and eye irritation and turn into a hotbed for bacteria. Total alkalinity, which affects the pH levels, should be within 80 to 120 ppm. pH or the pool’s acidity or alkalinity should be between 7.2 to 7.8. 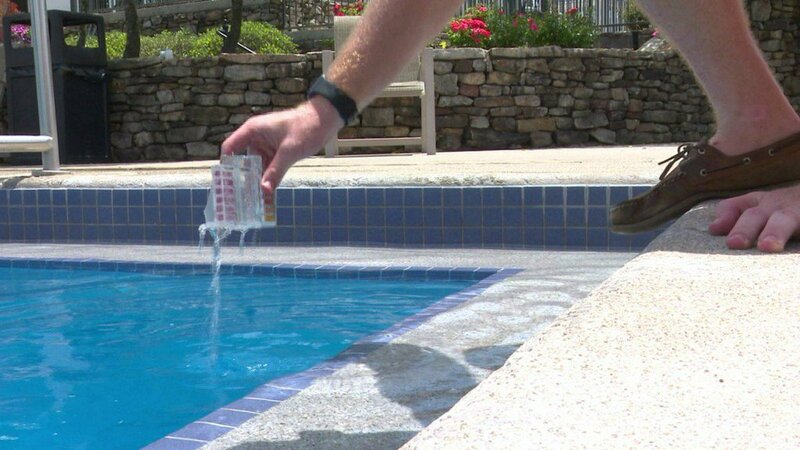 Cyanuric acid or the substance that protects chlorine from sunlight should be within 30-50 ppm. Calcium hardness, which is crucial in preventing plaster damage, should be between 250-450 ppm. Chlorine residual, which keeps the water clean and safe, should be between 1 to 1.5 ppm. While the water in your pool should be your main priority, remember that the area surrounding it is just as important. Your pool deck is where you lounge around or entertain people. 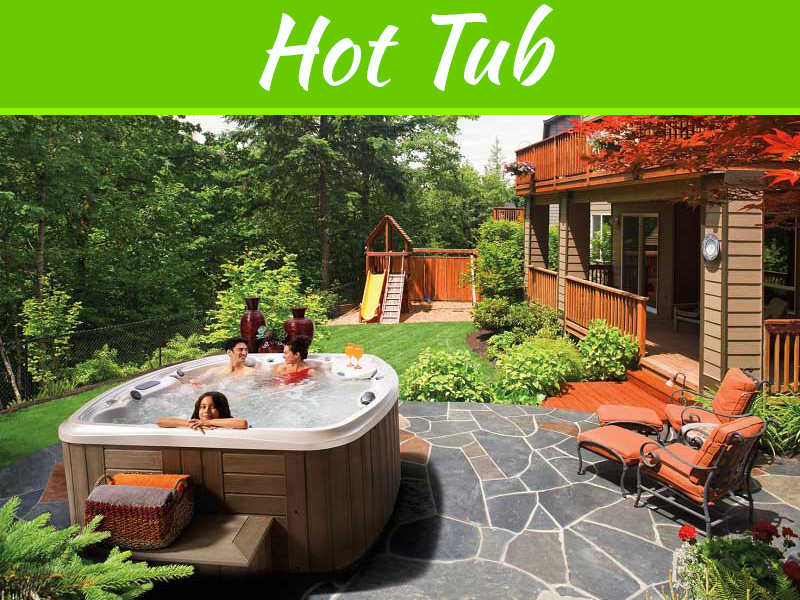 Many homeowners decorate it with pool accent options to ensure that the area stays fresh and welcoming. Power washing your pool deck will keep the area spotless and radiant. 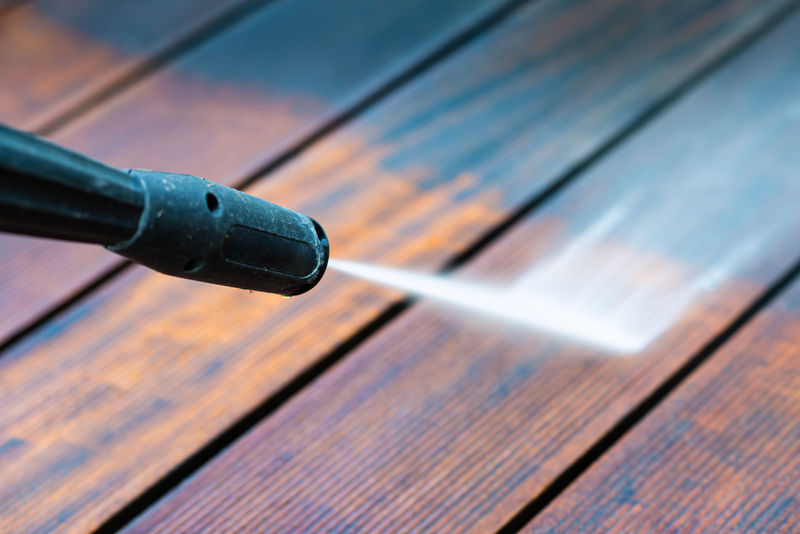 Power washing will remove any surface debris and prevent the buildup of dirt. You can buy or rent a power washer, or you can also ask a pool maintenance company to handle the work for you. Clean skimmer baskets every week or as needed. Skimmer baskets are often located on the side of the pool. They’re designed to skim the pool’s surface to ensure that debris and other contaminants don’t settle into the bottom of your pool. You can access the baskets through a panel, which is typically installed on your deck. Clean out its contents regularly. However, keep in mind that many experts recommend keeping the baskets slightly dirty. Having some grit on a basket will be useful for trapping other debris. 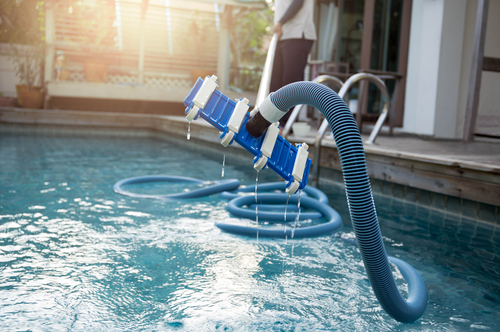 Vacuuming your pool will keep it free from gunk. You can use some basic cleaning equipment or a luxury robot that is loaded with a ton of features. 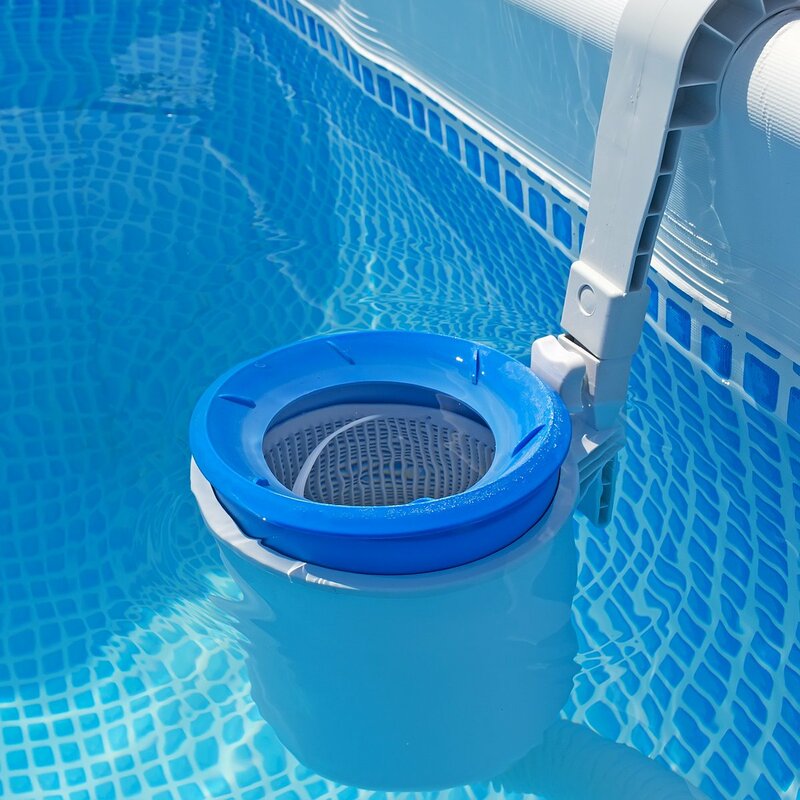 You can use it not just to pick up debris, but also to clear your pool of pollutants like algae, dust, and bacteria. Remember to only vacuum when there’s no one using the pool. 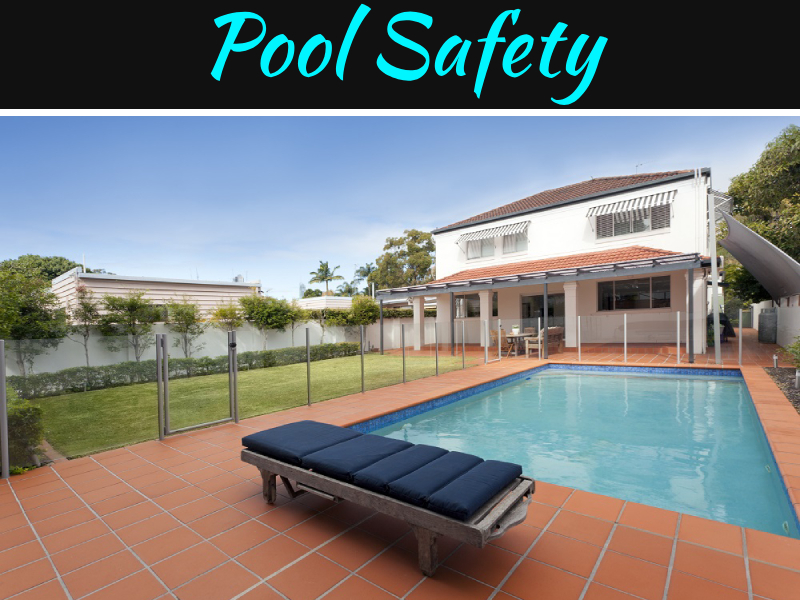 Most pool vacuum cleaners use electricity, and while they are generally safe, you don’t want to risk anyone getting injured from a short circuit or current leakage. Like your home or your car, your pool also needs constant maintenance to keep it in its best shape. With these tips and tricks, you can keep your pool crystal clear and make the most of the hot summer months. 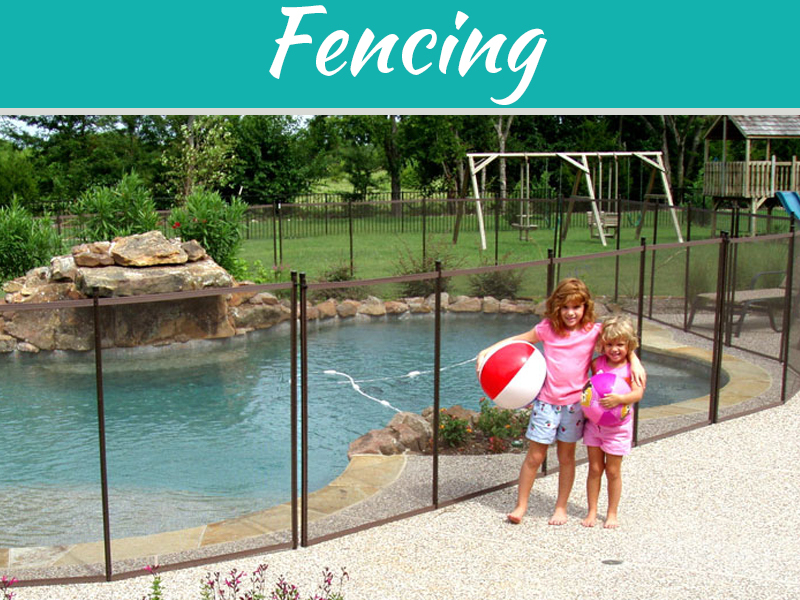 Does Your Portable Pool Need A Fence?